Point Of Life Acupuncture – Paola Acuña L. Ac. 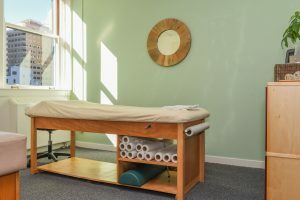 At Point of Life Acupuncture in San Francisco, California, you have the opportunity to truly shift the needle on your health and well-being in the beautiful Golden City. 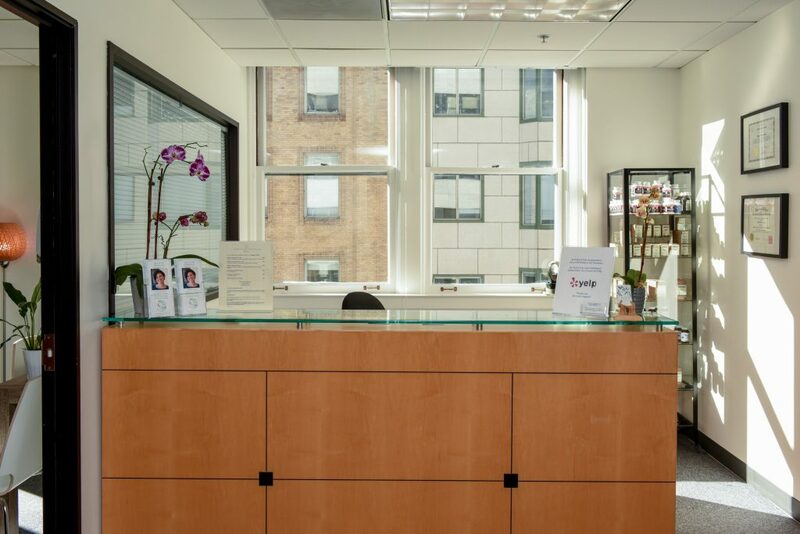 Nestled in the bustling SF Financial District Acupuncture under the calm and compassionate care of Paola Acuña L. Ac., you will experience the best that acupuncture and Chinese Medicine have to offer. Our health is often compromised by our daily commitments and responsibilities. Our fast-paced Bay Area lifestyles and busy schedules can contribute to our aches, pains, anxiety, and sleep difficulties. Acupuncture can bring your body back to its natural state of balance. It will address these symptoms of a busy lifestyle and help resolve your ailments. Acupuncture gently taps into our bodies’ natural self-healing abilities for optimal health. Each acupuncture session addresses both acute and chronic conditions while providing general wellness and preventative care. Whether you are recovering from an injury, managing a disease, seeking pain-relief or simply striving to maintain a healthy lifestyle, Paola can help you achieve your health goals. Call us at (415) 823-1796 or email info@pointoflifeacupuncture.com to book an appointment.